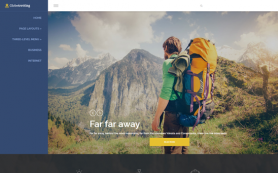 Who doesn’t like to travel but how many of you are ever truly able to share the best moments from your journeys. 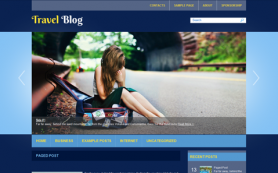 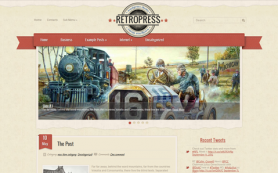 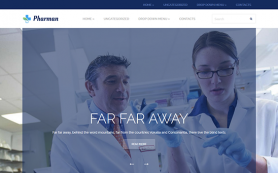 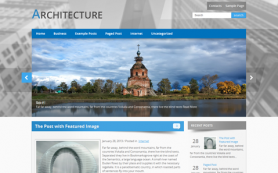 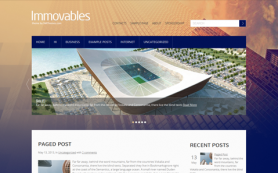 Well, now you have a way out – with Travel WordPress theme. 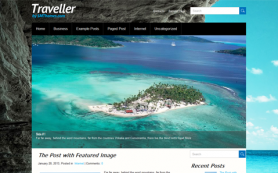 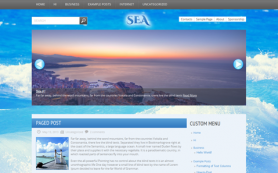 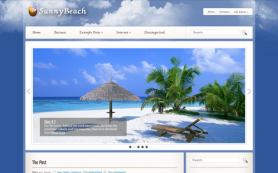 Like the name suggests, Travel is a free WordPress theme for those in the tourism or hotel business. 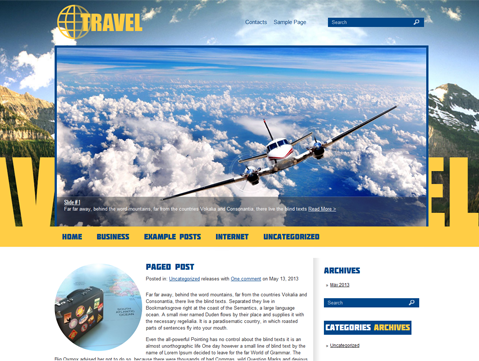 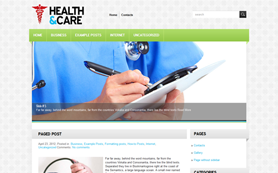 It would also make for an exciting adventure sports or trekking blog design. 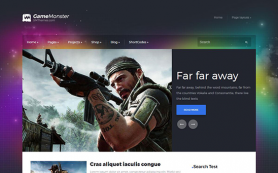 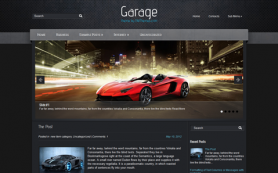 The premium WordPress theme also offers an exciting and easy way to make your site attractive and usable for your visitors. 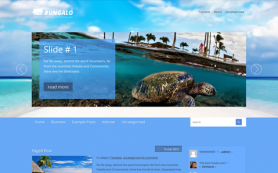 Download to discover the theme today.